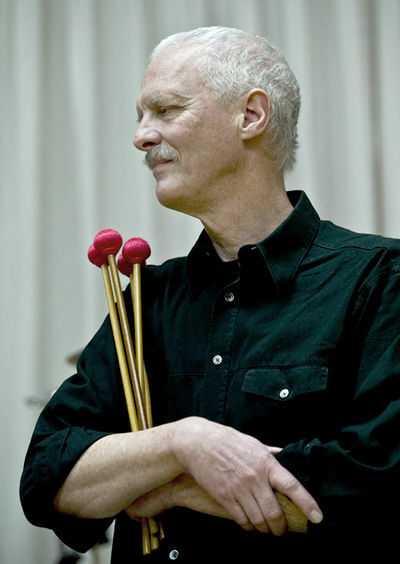 The American vibraphonist Tom van der Geld was born in Boston, and has been living permanently in Europe since 1974. 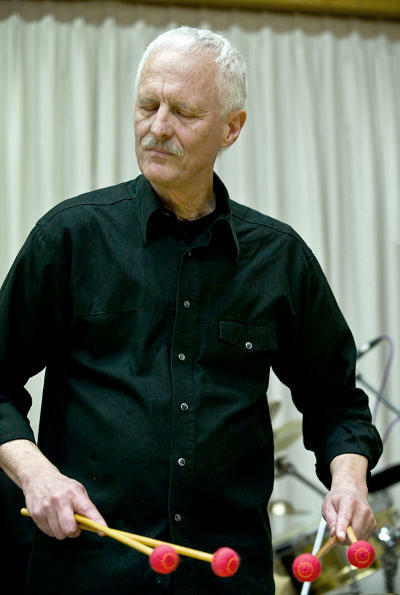 He has performed at nearly all of the significant European Jazz Festivals including Montreux, Weltmusiktage Donaueschingen, Baden-Baden New Jazz Meeting, Willisau Festival, Jazz Festival Berlin and the Leverkusener Jazz Festival. 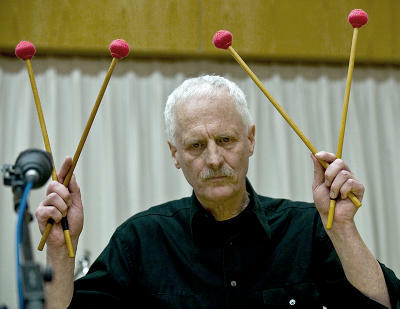 A partial listing of performances and productions with important jazz musicians would include names like Kenny Wheeler, John Taylor, Charlie Mariano, Manfred Schoof, Luis de Mateo, Eduard Vesala, Barre Philips, Albert Mangelsdorf, Keith Copeland, Mel Lewis, Bob Brookmeyer, Peter Herbolzheimer and Bill Connors. These are no longer commercially available and have in the meantime become collector’s items.